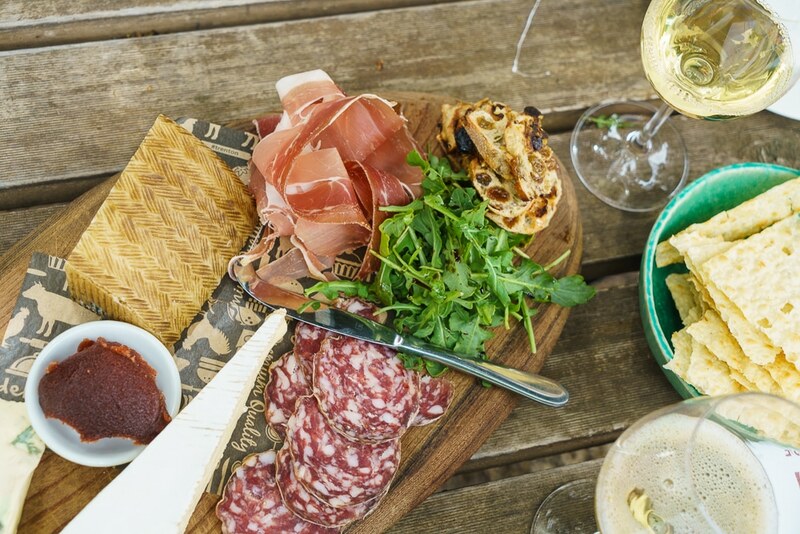 We are excited to announce we now run private & small group day tours of the Heathcote region. Yes you heard correctly. 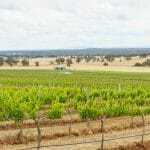 We are the first and only tour company running wine tours to Heathcote departing from Melbourne. Only 1.5hrs from the CBD this is a new and exciting region begging to be uncovered. 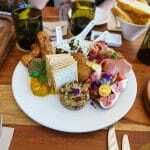 A Heathcote day tour to remember – Just Launched! 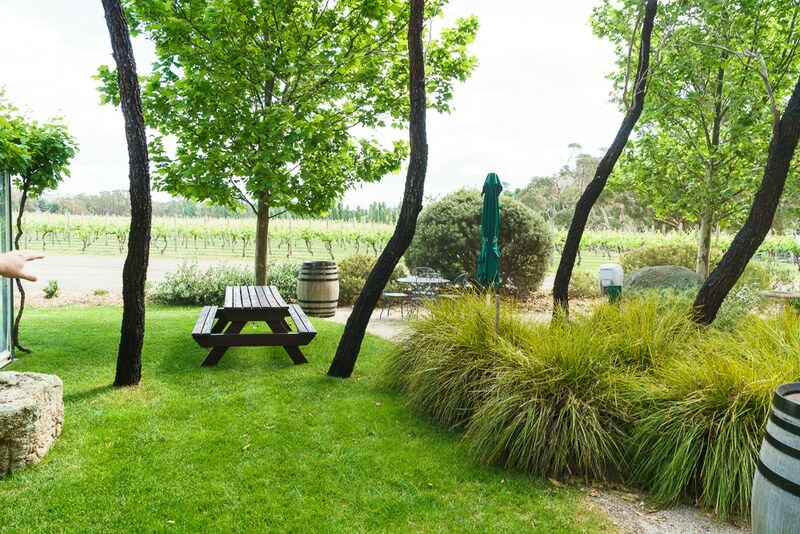 Wine Compass now provides wine tours of the Heathcote wine region. This is Victoria’s up and coming wine touring region and they are primed and ready to accommodate our valued guests. We are excited to be able to deliver this new product with tours commencing in February. It’s only 1.5hrs from the CBD and today there are around 40 wineries and 70 vineyards in the region so we are spoilt for choice. We can’t wait to put Heathcote on the touring map. Be one of the first to get involved – you won’t regret it. 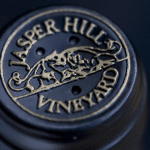 The region has some of Australia’s finest wine makers. For the ultimate experience consider one of our bespoke premium tours. 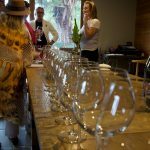 – Meet world famous wine makers at award winning wineries. 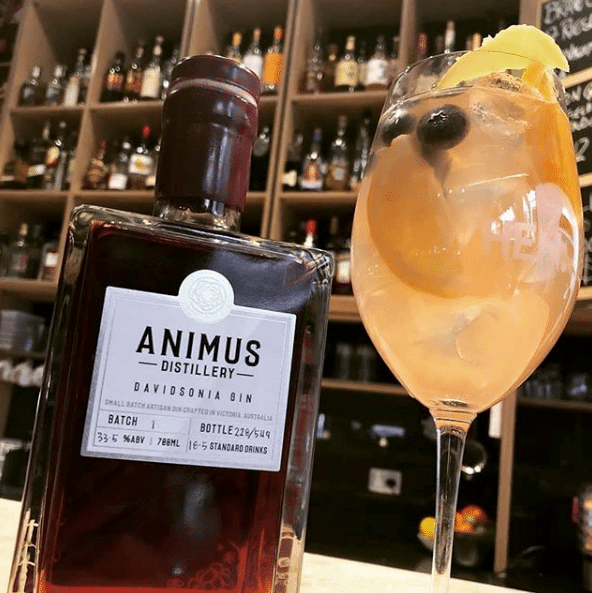 – Best for: wine collectors, connoisseurs & appreciators, people in the industry, someone seeking behind the scenes access. These tours are our most expensive option. Perfect for singles, couples and smaller groups. We provide a tailored service and collaborate with you to create the perfect itinerary. On the first phone call we will find out about your group and provide you with a number of options. After this we come back with a sample itinerary and pricing so you will have everything you need to make an informed decision. Being significantly warmer than both Yarra Valley and Mornington Peninsula the wines produced here are distinctly different and unique to the area. The region is most famous for their rich, velvety and often spicy Shiraz, which equates to around 60% of the area currently under vine. 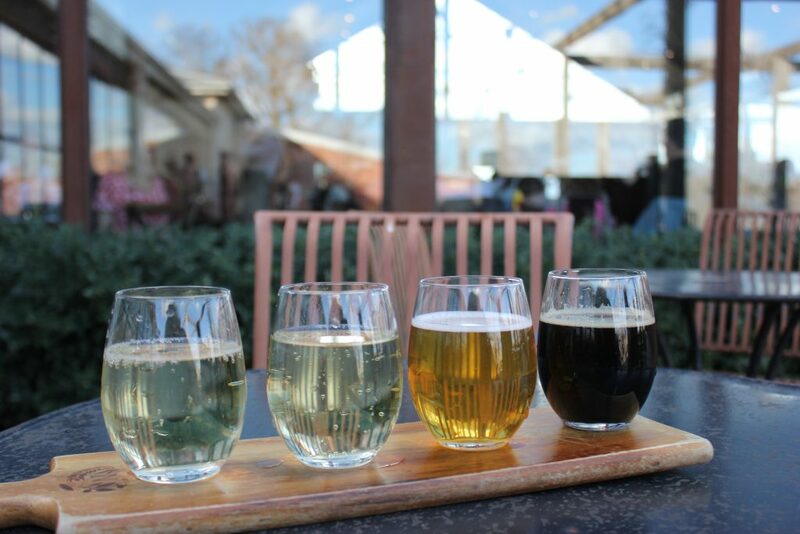 What has surprised us to learn however is that the white wines produced are equally amazing. Some of our favourite wines last year were Riesling, Chardonnay and Marsanne produced right out of Heathcote. Heathcote as a region has been compared closely to it’s overseas French counterpart Rhone Valley. Located north of the Great Dividing Range, the majority of soil under vine is Cambrian – red and deep and evident as you venture into the area. From north to south the temperature varies by around 2° which is similar to Rhone Valley (although northern Rhone is closest to the south part of Heathcote and vice versa). Interestingly a very well known Rhone Valley producer, M Chapoutier has crossed the world to explore the terroirs of Australia and as a result has established a vineyard in Heathcote. There are so many great options to choose from. It would be impossible to visit them all in one trip but the good news is you can visit as many times as you like. 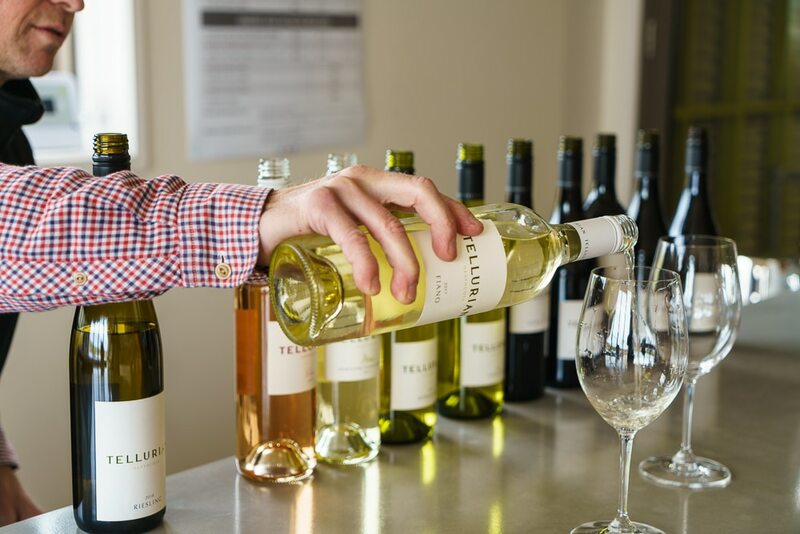 See some of the many options on the Heathcote wineries page or check out one of our favourites wineries from the following list; Tellurian, Condie, The Bridge, Jaspers Hill, Heathcote Inn featuring Chalmers Winery, Merindoc, Munari, Sanguine, Wild Duck Creek, Domaine Asmara, Shiraz Republic, Vinea Marson and Heathcote Wine Hub. So this is the second time i have personally used Wine Compass and I’ve also recommended a friend who arranged their 30th also. I cannot recommend Adam, Gabi & the team highly enough! I promise you, you will just have the best day! Full of lots of laughs, food & of course..WINEEE! They really tailor the tour to suit your group. 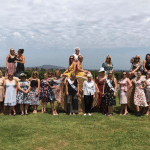 Our group loved our Hens Day at the Mornington Peninsula. 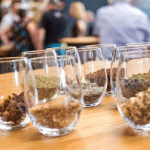 Wine Compass was beyond helpful in the lead up – very accomodating our needs, particularly when we threw in some last minute changes to dietary requirements and number of attendees! Our host, Sam, was awesome – he was informative and kept the momentum going, but he was also fun and flexible (he worked with vendors when we were running a little behind schedule.) All of the girls in our group enjoyed the day! 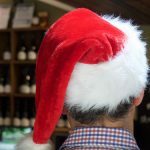 Adam & his team organised a wonderful full personalised day for us (13 adults, 3 children & a baby) and covered something for everyone – wineries, a brewery/cidery & a chocolaterie for the kids (& big kids…)! Duncan was a great host, charming and hilarious and also knowledgeable about the area and places we were visiting. Everyone was very easy to deal with and pre-service was fast and helpful. I would definitely be contacting Adam again when in the area. Kieran was a wonderful guide on our Private tour. We stopped at Tucks Ridge, Merricks, Quealy Winemakes (lunch included) and final stop at Morning Sun. Great time had by all! Highlights include great wine and food, koala sightings and talks by the winemakers. We were a small group of four friends – two of which hadn’t spent much time in Australia let alone outside of capital cities. From the first enquiry to the end of the day at drop off, the entire experience was exceptional. The booking process was simple, the car was clean, the driver was engaging and knowledgeable and the venues we visited were just perfect for us. We don’t know much about wine, but we enjoyed the help provided by various wine cellars and the driver on the day. Could not recommend this enough!! We will tailor an itinerary for you. We can plan the day for you completely, take on board your suggestions or follow your instructions to the letter.